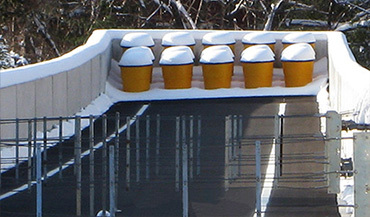 Installed in a wide range of commercial applications throughout Northern America, ProLine snowmelt systems have earned the trust of professional builders by reliably melting snow and ice in a number of custom applications, including commercial parking structures, city sidewalks, ramps, municipal transit authorities, and more. 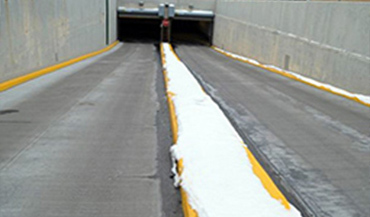 ProLine Radiant's snow melting heat cable’s rugged design ensures that it not only can withstand the stress of heavy concrete pours, but can also be installed in hot asphalt as well as under pavers. 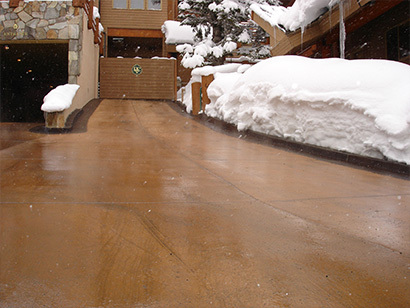 The versatile snowmelt systems are fully automated, maintenance free, and easy to install. Take advantage of ProLine's free installation training courses and sign up today. The self-regulating heat cable is an ideal solution for both roof deicing and pipe tracing solutions. 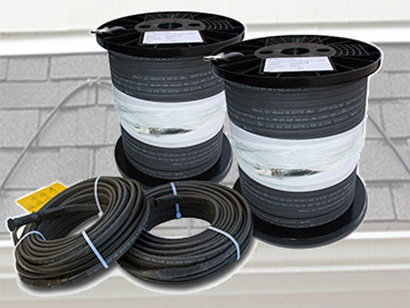 ProLine Radiant's proven industry leading heat cable melts snow and ice on roofs and in gutters and is an ideal solution for pipe freeze protection. The cable is UL recognized under the Appliance Wire Classification (file E 76498) and meets the requirements of the NEC (National Electric Code) Section 426. The irradiated conductive core of the self-reg cable increases the heat output as the outside temperature falls and decreases the heat output as the temperature rises. 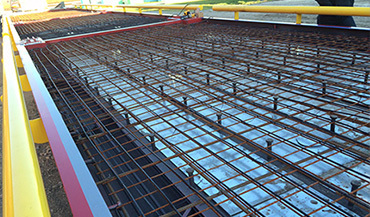 This unique construction makes it safe and extremely energy efficient. 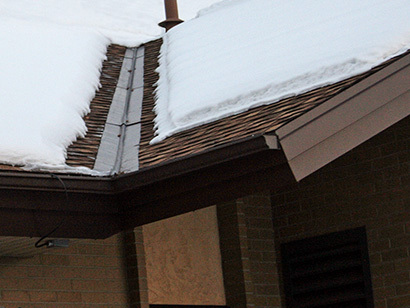 These low-voltage roof deicing systems feature thin, semi-conductive polymer heating elements that can be discreetly secured under the shingles or roofing surface. The self-regulating heating element is Mylar coated for added protection from alkaline or salt damage, and can be nailed or stapled through, further making installation quick and easy. Each ProLine transformer controls a specific section of the roof heating system, and steps down high voltage to low voltage (60 V or less). The individual control boxes monitor the power and output to the heating element to ensure safe, accurate, and efficient performance.